The popularity of Eleanor of Aquitaine was increased in Europe after she became the duchess of Aquitaine. Her father was William X. Eleanor of Aquitaine married the son of King Louis VI named King Louis VII. 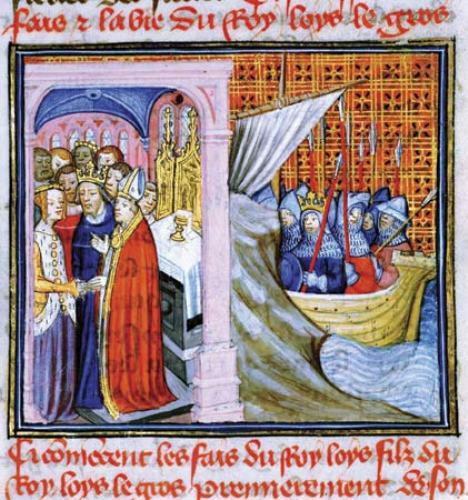 Eleanor of Aquitaine served as the leader of Second Crusade when she was queen of France. However, her mission was not successful. Pope Eugene III rejected the request of Pope Eugene III to annul her marriage to King Louis VII. 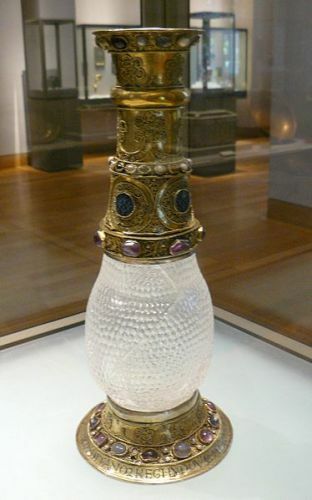 The king agreed to annul their marriage after Eleanor of Aquitaine gave birth to their second daughter. The couple was not blessed with any son though they had been together for 15 years. 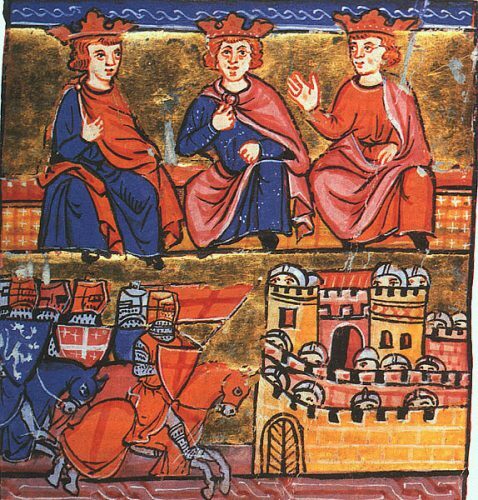 On 21 March 1152, the marriage between Eleanor of Aquitaine and King Louis VII was annulled. Louis got the custody for their daughters. They were considered as legitimate ones. Eleanor of Aquitaine found a new love in duke of Normandy. Both engaged after she earned the annulment. In 1154, duke of Normandy became the King Henry II of England. 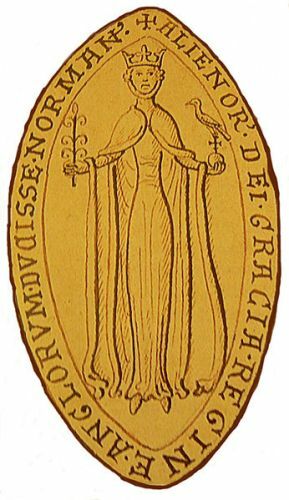 It means that Eleanor of Aquitaine served the role as queen consort of England. During the marriage with king of England, she produced 13 children. Three of his sons became kings. The relationship between Henry and Eleanor of Aquitaine became difficult due to her support on their son Henry against his father. In 1173, she was imprisoned by the king. She was released after King Henry died and her son, Richard the Lionheart served as the king of England. 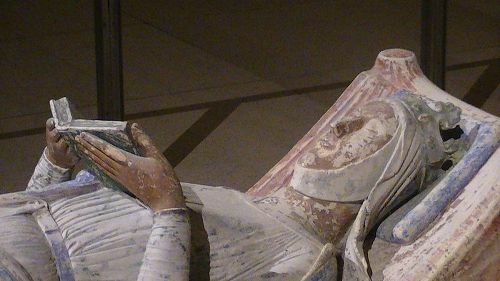 What do you think on facts about Eleanor of Aquitaine?